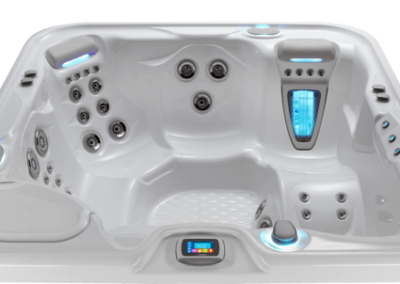 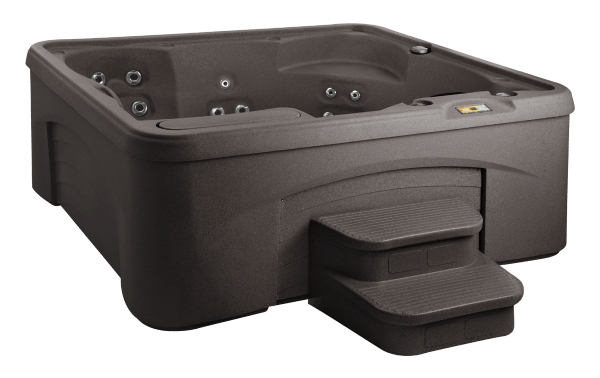 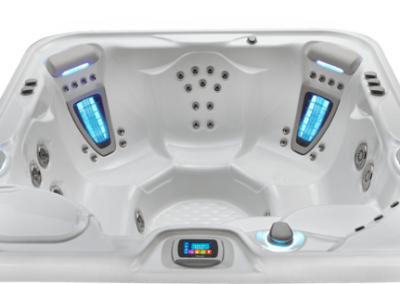 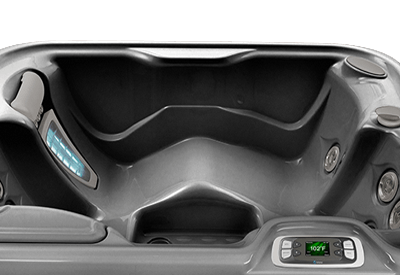 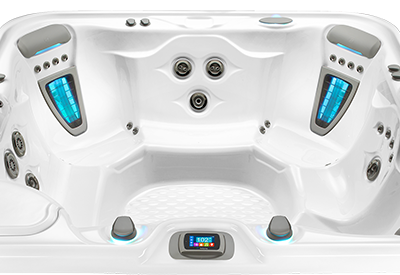 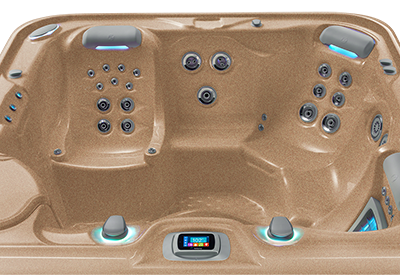 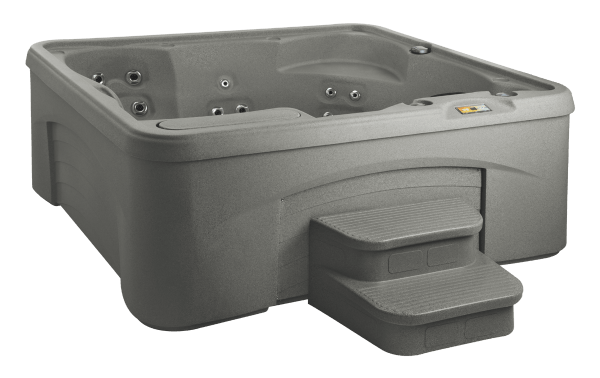 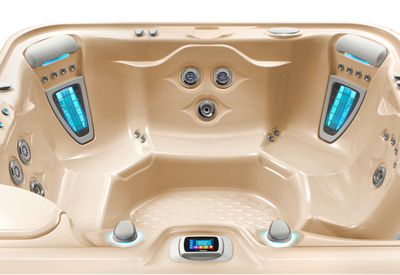 You and yours will have room to soak within the spacious Entice®. 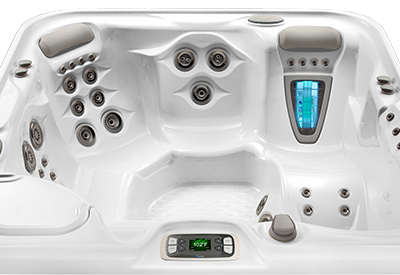 Whether you’re stretching out in the lounge, getting some air on the raised cool down seat, relaxing on the sweeping bench seat or simply chilling in the dedicated captain’s chair, there’s a special place for everyone! 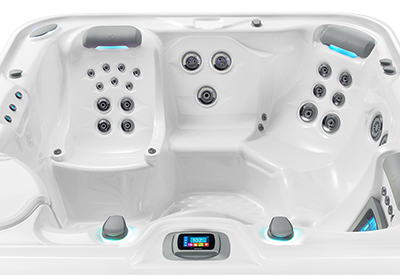 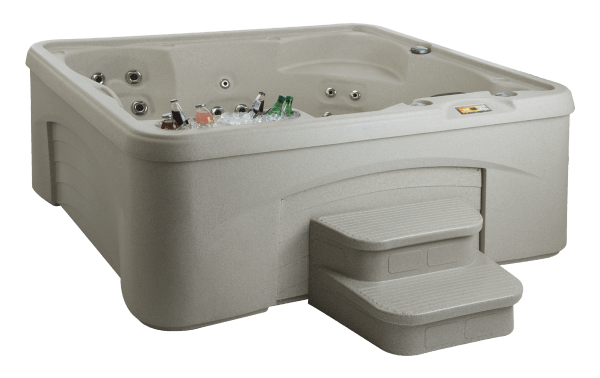 Featuring 27 jets, including calf and foot jets, along with a molded-in ice bucket, this spa can’t be beat! 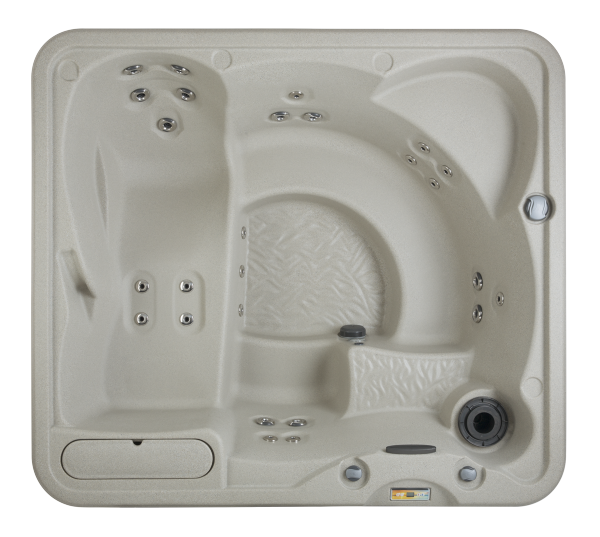 And all you have to do is fill it up, plug it into any standard outlet, and enjoy!